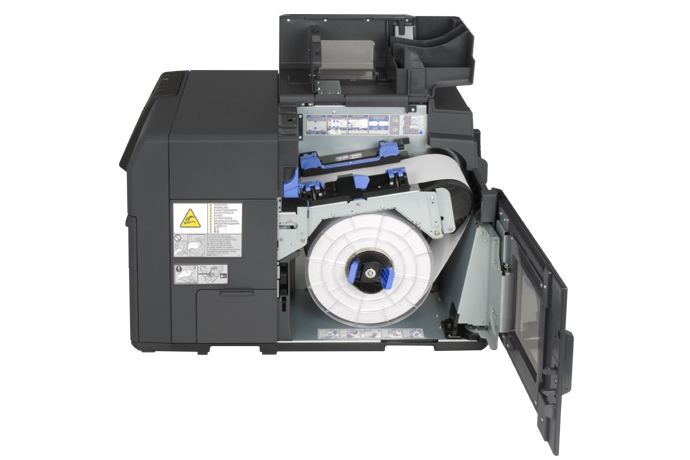 TM-C7500/TM-C7500G is a 4-color inkjet label printer that offers high processing speed, operability and reliability required for on-demand label printing. Using the CD-Rom that comes with the product, you can easily setup a printer driver, install software or perform media settings and settings of this product. 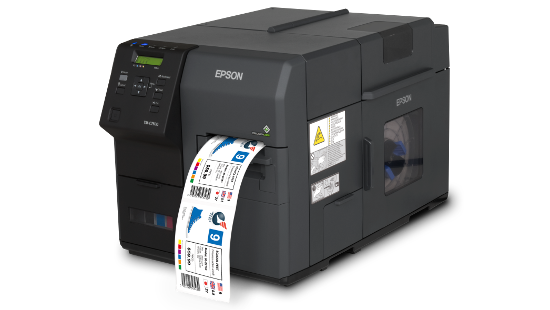 Offering 600 x 1200 dpi resolution and printing at 300 mm/s, you get high-quality colored labels at a quick pace for keeping up with customer or warehouse demands. Find it faster! 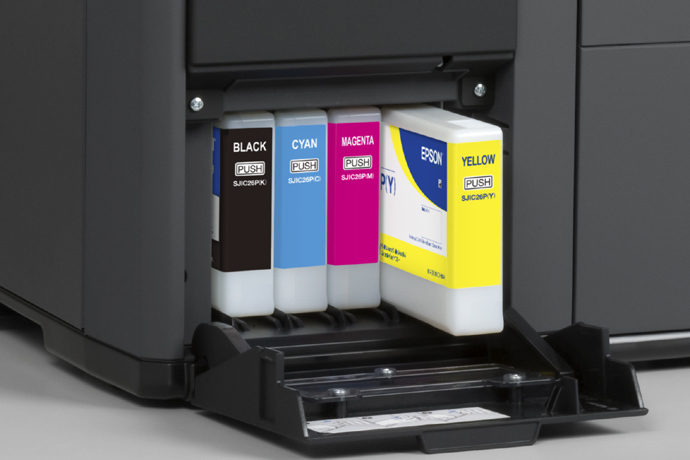 Click here to compare ColorWorks TM-C7500 models by feature. Browse all ColorWorks TM-C7500 models now or call 800.903.6571 for assistance.